Your wedding day is the most important day of your life, and the Royal Adelaide will make it a perfect day for all to remember. We can cater for a reception for up to 80 guests. The bride & groom are offered the complimentary honeymoon room on their wedding night, providing there are more than 50 adults attending the wedding. Our Head Chef has created a wide range of mouth watering menus for you to choose from. Call us on 01753 863916 to arrange your show round now. 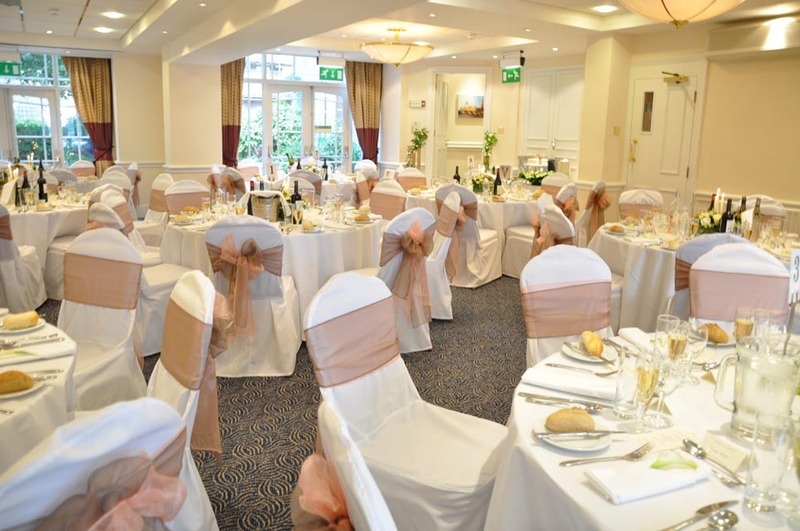 We also offer preferential accommodation rates for guests attending wedding receptions at the hotel. 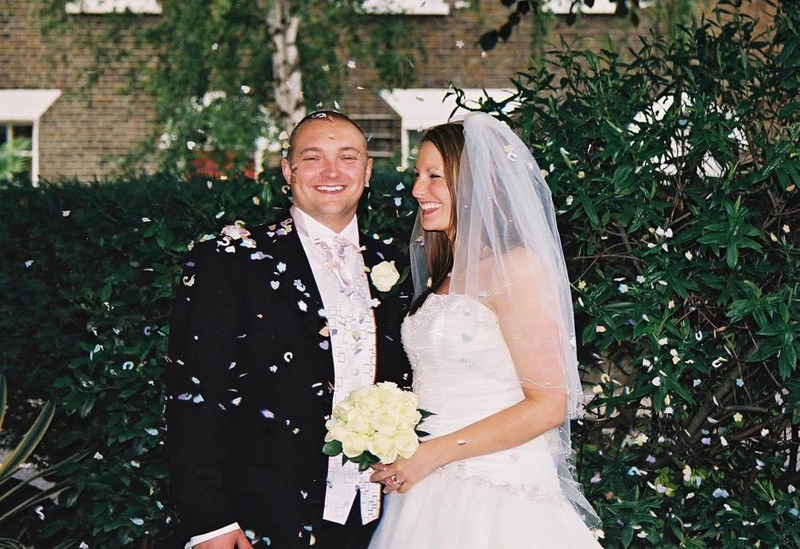 Purchase a voucher for the bride and groom as a great wedding gift! Use it towards the wedding or for a romantic night away. We have a delicous new menu full of home cooked meals, light bites and tasty desserts.